August 2nd, 3rd & 4th, 2019. "A World Class Venue For A World Class Event!" 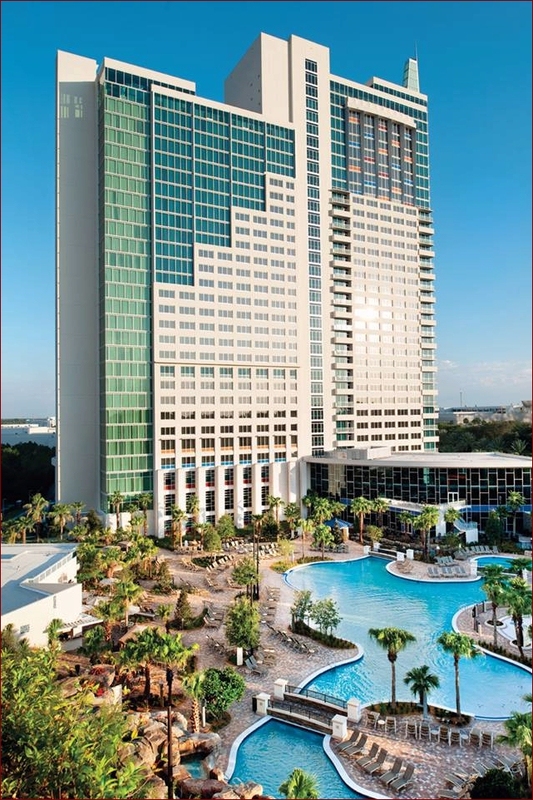 FIRST DISCOUNT DEADLINE: FRIDAY, 5:00 PM, MARCH 29th, 2019. SECOND DISCOUNT DEADLINE: FRIDAY, 5:00 PM, MAY 3rd, 2019. FINAL DEADLINE: FRIDAY, 5:00 PM, JULY 19th, 2019. Most Of The "FRONT DOOR" Locations Will Be Reserved For Our "HEADLINE SPONSORS". All space include 4 VIP Passes for the Weekend for your booth staff. 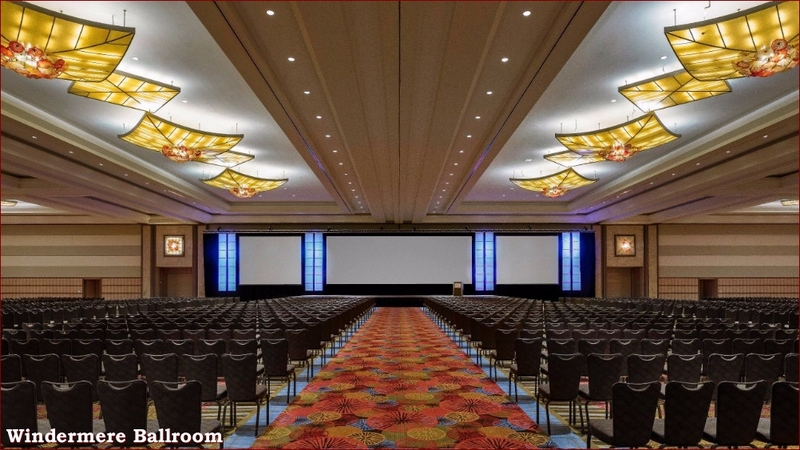 THE HOTEL "MAY NOT" BE ABLE TO PROVIDE TABLES FOR YOUR BOOTH - PLEASE PLAN TO SUPPLY YOUR OWN. BOOTH MUST PROVIDE THEIR OWN LIABILITY INSURANCE. 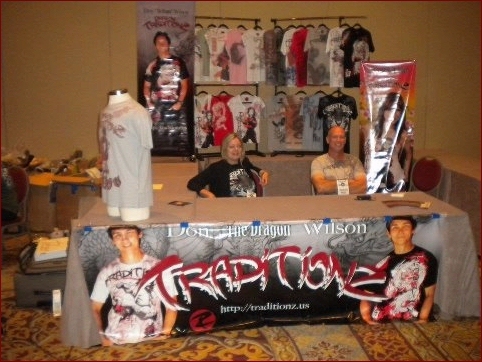 PLEASE ONLY USE THE FOOTPRINT OF THE BOOTH SIZE YOU PAID FOR. Please send all fees to: IKF WC Tournament Poster, P. O. Box 1205, Newcastle, CA, 95658. All Artwork needs to be sent to the IKF in a tif or jpg file or Camera Ready Art NO LATER THEN JUNE 24th, 2019. For Ads that require design work there will be an additional charge. Your Company Logo would be places on the RIGHT SLEEVE of ALL 2019 IKF World Classic Event Officials. Banner at Event MC Podium Supplied by You. Logo & Link on 2019 Main & Results Page Forever. Announcements throughout 3 day event. 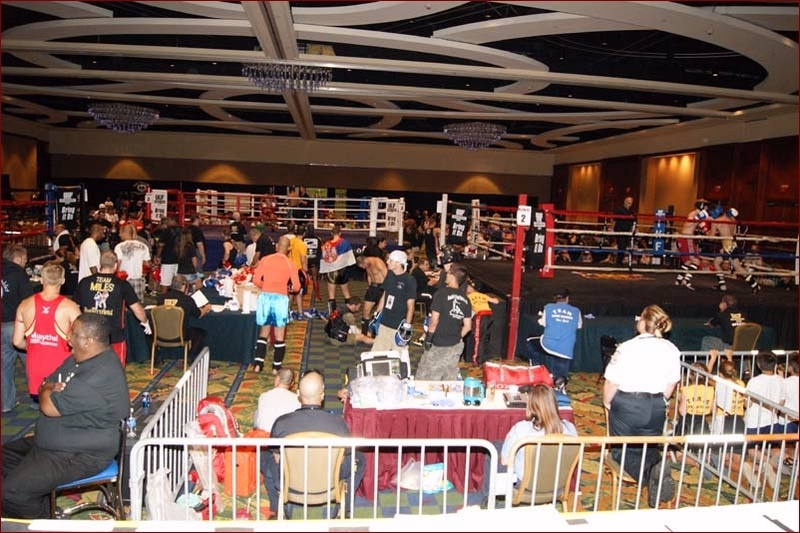 Our Medical Staff & Expenses Bill for the IKF World Classic Tournaments is just under $15,000. ALL OF THIS FEE can be directly documented to all of these needed expenses. Your Company Logo would be places on the LEFT SLEEVE of ALL 2019 IKF World Classic Event Officials. Logo & Link on 2018 Main & Results Page Forever. Expenses related to our Event Medical Staff which includes, 5 Doctors, 2 Ambulances & 3 Paramedic Teams, Triage Room Set-Up, Test Fees, Meals, Rooms and Travel Fees. 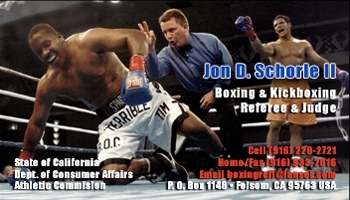 Name Attached To event such as "IKF/RINGSIDE WORLD CLASSIC. "Company Name on ALL Awards including EVERY Title Belt. 10 minute speech at Welcome Meeting on your company and products. Full Page COLOR Program Ad. (Back cover). 20 VIP Tickets for your guests. Up to a 10' x 30' Booth. Link on Front Page of IKF Site for 3 months. Up to 5 Scheduled Product Prize Give-a-Ways each day of the event. Help in covering the costs on many of the Tournament expenses. Below are the current vendors who have reserved booth space at this years 2019 IKF Classic. Additional Vendors And Sponsors Added Between Now And Tournament. 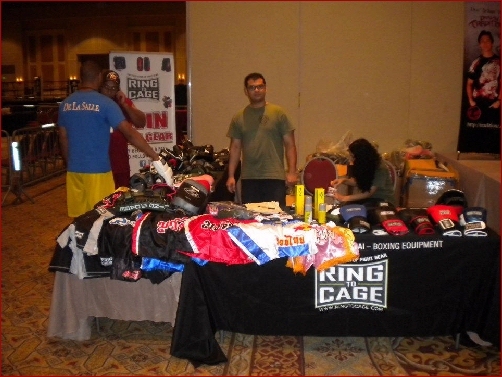 Authentic Muay Thai Supply provides apparel, shorts, protection gear, and accessories to beginner and professional athletes at the best prices. We want to share great products, spread ideas, and connect with the community from our home in Southern California, and the rest of the world. Dragon Do Fitness And Fight Gear's Mission Statement: To provide top quality, innovative martial arts and fitness products at affordable pricing that nurtures individuality and promotes confidenceJust Trust Yourself! Through our products, the brand conveys uniqueness, strength, power, fearlessness, and resilience, such as a dragon does. "Do" means "the way of" in Japanese. Pairing these two words together, Dragon Do means the way of the dragon. Brief history: Dragon Do was launched in 2004 by three brothers, who were all involved in martial arts at one point in their lives. 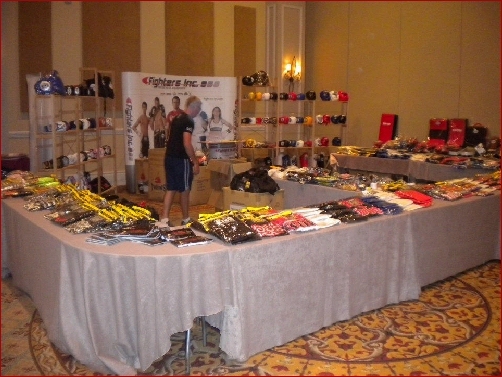 Initially, our brand focused solely on apparel and equipment for martial arts; however, due to our increasing success, we expanded our market and also offer fitness gear and equipment. Dragon Do is proud of our love of fitness and wellness and it is our desire to continue to foster this sentiment by providing our customers with excellent quality products at affordable prices. Our top priority is our customers' satisfaction and we strive to provide a pleasant shopping experience to all. We are located in Pompano Beach, FL, USA; Istanbul, Turkey; and Natal, Brazil. We proudly ship products worldwide. F.L DEAN SPORTS INSURANCE is the ONLY Sports Insurance Company the IKF has ever endorsed and recommended. They are the Exclusive Insurance provider for the IKF World Classic. 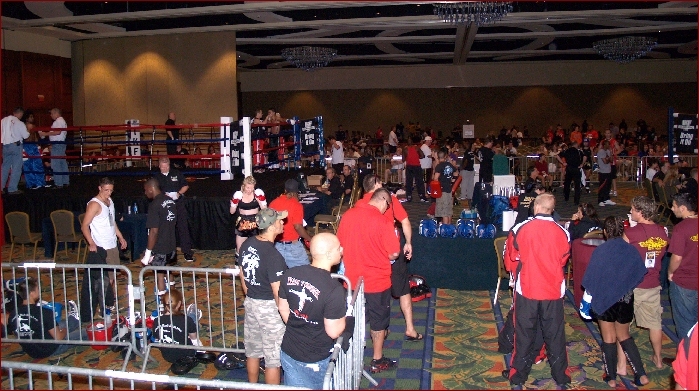 Not to mention, the IKF World Classic is the ONLY FULLY Insured Kickboxing and or Muay Thai Tournament in North America! Foster Graphics is a design company that helps companies with effective advertising for their business. In the fight world as well as the business world, first impressions mean everything. Your Company Logo has the power to define your business as professional, trustworthy and solid. Every piece of information that is passed to a potential client portrays an image of your company such as a PHOTO Business Card. Foster Graphics can help you create the look that puts you ahead of the competition. Foster Graphics also created and produced the IKF World Classic Tournament Award Certificates as well as the IKF World Classic Tournament Logos you see on all the event merchandise. 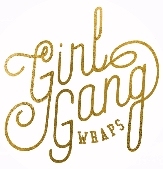 Girl Gang Wraps was created for the girl that practices martial arts but also likes making a fashion statement. Owner Juliana says, "I'm a fashion girl that went to fashion school and has a fashion blog but also loves Muay Thai. The meshing of these two worlds is how Girl Gang Wraps came to be. I got tired of searching for fight gear only to settle for what the men wear. So here we are, a startup from Miami, Florida that designs everything exclusively for the feminine, strong and powerful fight babe." From event Tournament T's to Hats & Beanies, the IKF Merchandise booth is sure to have all kinds of IKF Apparel.IKF Hats, T's, Sweatshirts, Shorts, Special Kids & Women's apparel, and much, much MORE! The IKF of course is the host and sponsor of the event and all needed Tournament information can be attained their as well. P. O. Box 1205, Newcastle, CA, 95658. Please E-Mail all Artwork in a tif or jpg file or Camera Ready Art to tf@ikfkickboxing.com NO LATER THEN JUNE 24th, 2019.